9-10:30 a.m. Saturday August 18, 2018. Join us at the 2nd annual KRETE Jam with athletes coming from far and near to show their skills at Riverfront! 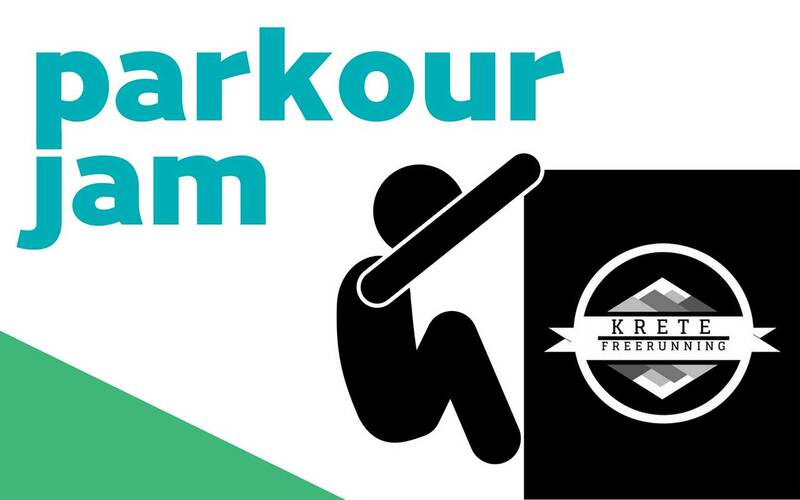 These talented athletes are looking forward to coaching a clinic at our Sunday FunDay Parkour in the Park event on Sunday, August 19, 1-3pm.